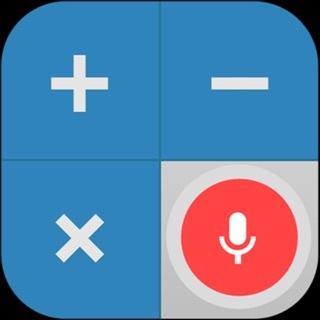 Speech to Text Translator TTS Pro is a funny and user-friendly speech recognition, text to speech (TTS) and an instant live translator application, which allows you to take notes easily by speaking. You can copy these notes to clipboard and listen. You can send and share these notes with e-mail, SMS, social media and various instant messaging applications such as WhatsApp, Viber, Skype and vs. You can also search these notes on the web. 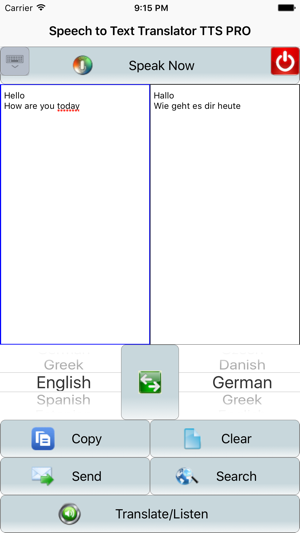 Speech to Text, Text to Speech (TTS) and instant translation features are all in one application ! Speak, translate, listen, send and search using Speech to Text Translator TTS ! 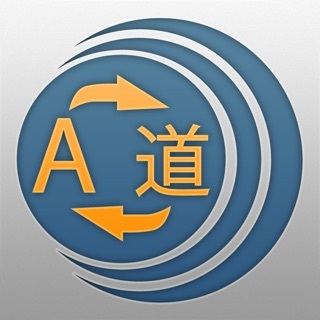 You can also use this software for language education. You can learn to speak all languages. Enjoy Speech to Text Translator TTS! 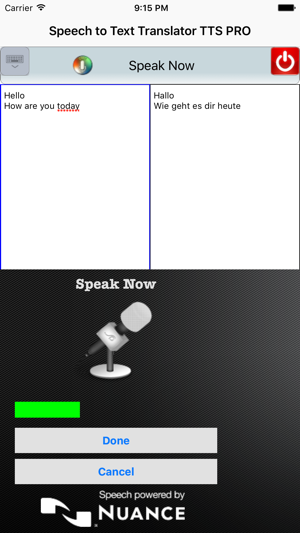 Speech to Text Translator TTS Pro is ad-free! Enjoy Speech to Text Translator TTS Pro!